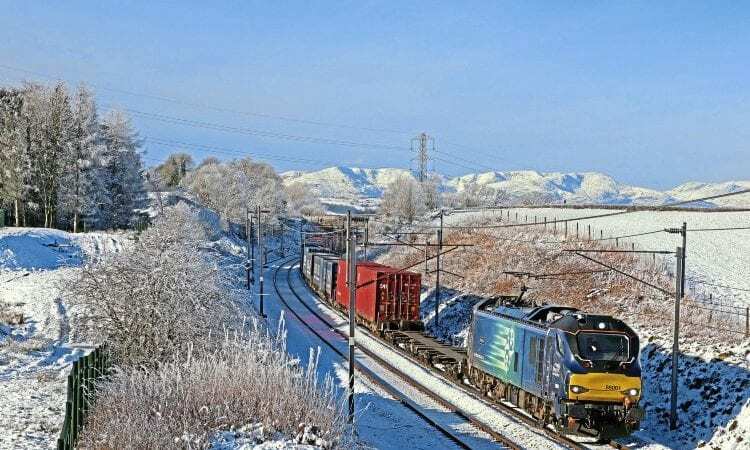 EDDIE Stobart Logistics (ESL) confirmed in late-January its trial of a new intermodal railfreight flow from the Port of Tilbury to Daventry in Northamptonshire had been successful and will be rolled out as a daily service this year. The Stobart Rail-branded service, hauled by Direct Rail Services (DRS), has an initial capacity of 200 containers a week. It is expected to increase runs daily ‘within weeks’, with a second flow from Tilbury to Widnes in Cheshire also planned. The train has been introduced as part of a strategy to reduce ESL’s reliance on short Channel crossings between Calais and Dover, which are expected to be most severely affected if the UK leaves the European Union without a deal to secure continued free trade. Next Post:Freightliner plans new Ipswich depot – and more Class 90s?